I miss Vine. I probably miss it more than a person should miss a short lived social media platform that’s sole purpose was six second video loops. I guess I should clarify that I don’t miss the platform so much. There was nothing particularly remarkable about the app itself. I miss the creativity people found within the constraints. Vine seemed to come out of nowhere and landed with a thud. People, including myself, were just like “What are we going to do with only six seconds?” At first most people did the predictable thing of recording of whatever was around them. Then people started to feel the edges and push against them. You would see loops that linked the end to the beginning. People started editing using selective pausing. Clever videos started to emerge and particular people started to shine through who really understood the medium. Even though Vine was getting pretty good in in 2014, Snapchat started to gain more traction, Instagram introduced video (nine seconds! ), and I think that combination sort of spelled the end of Vine. 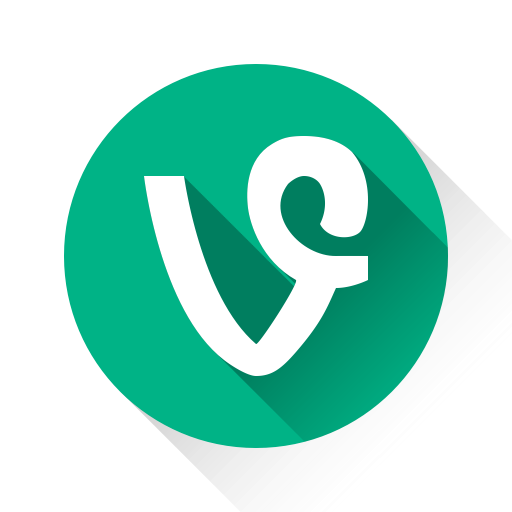 Even though there are numerous other platforms that can do everything Vine did and then some, not having those constraints hurt the final product. This is why almost all comedy produced by big Viners after Vine shuttered I don’t find particularly funny anymore. I don’t think the creators are inherently any less funny, but with YouTube or Instagram now being the target platforms, you don’t have any constraints in timing. This leads to sketches hammering a joke too many times, or scenes with loads of unneeded setup. I’m aware, with YouTube, longer videos are incentivized with advertisers, but it often loses all the funny in the process. This is my long-winded way of saying, constraining yourself, even if artificially and being creative in that space is often a good way to get great results. Also, that I really miss Vine. If you would excuse me, I’m going to go and watch Vine compilation videos on YouTube and toast to a forgotten creative goldmine. Previous PostPrevious New and Improved Killer Tofu! Next PostNext A republic, if you can keep it.